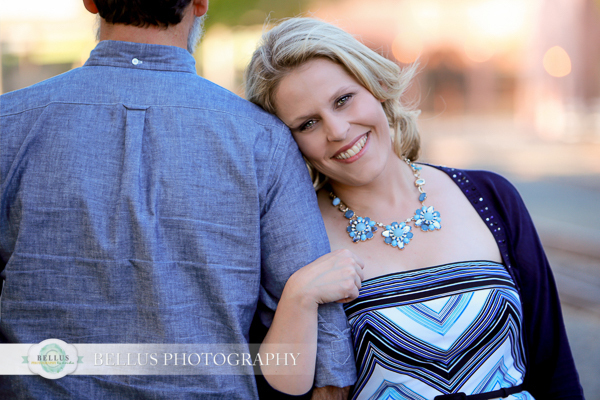 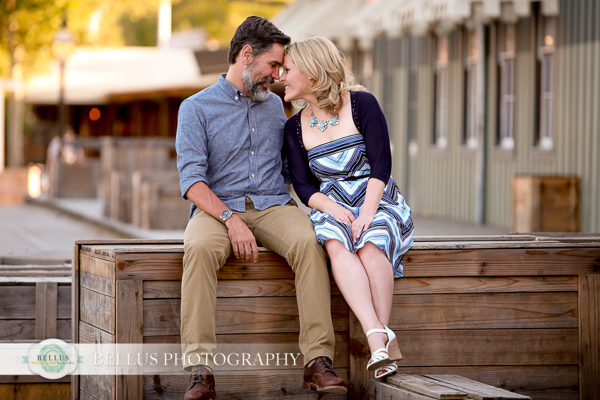 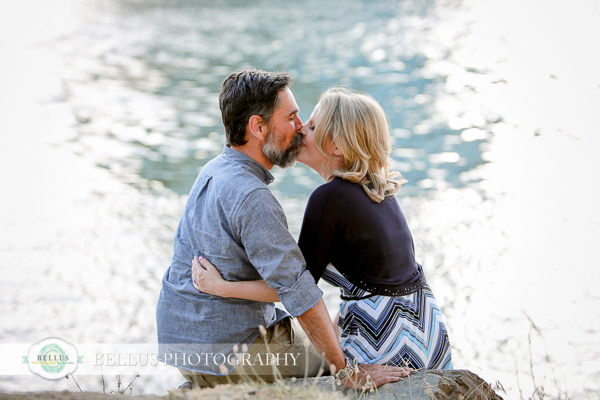 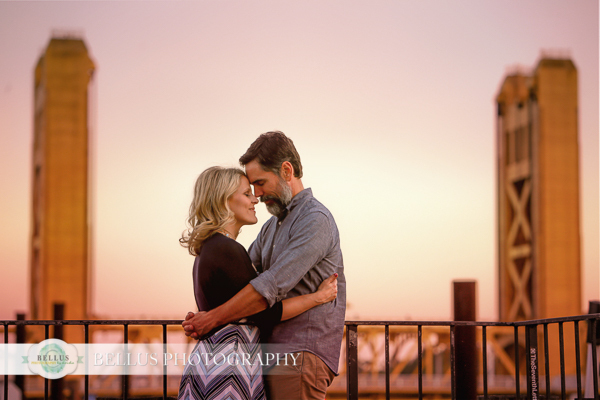 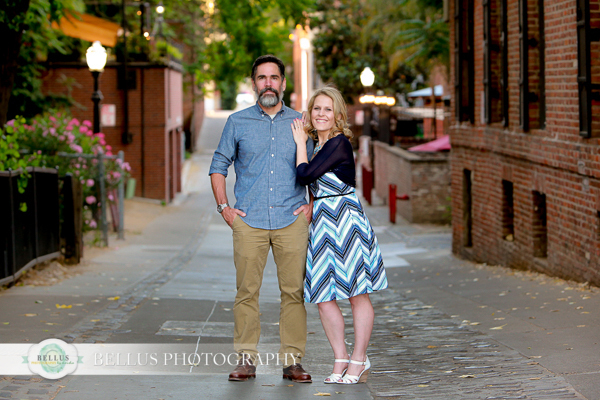 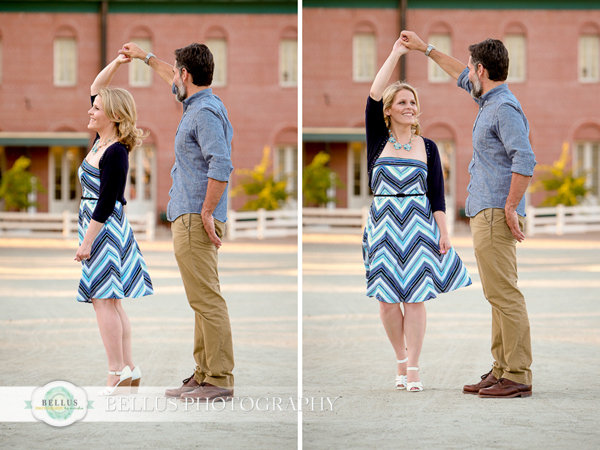 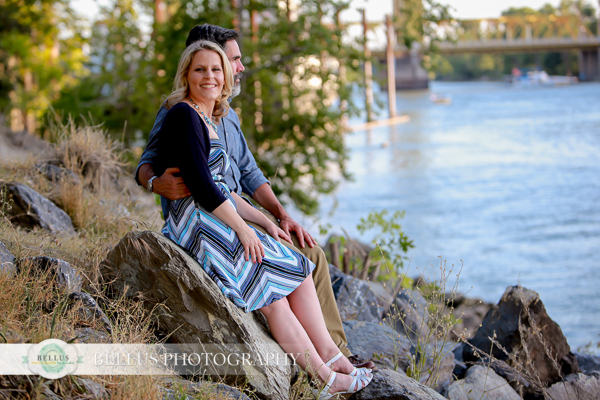 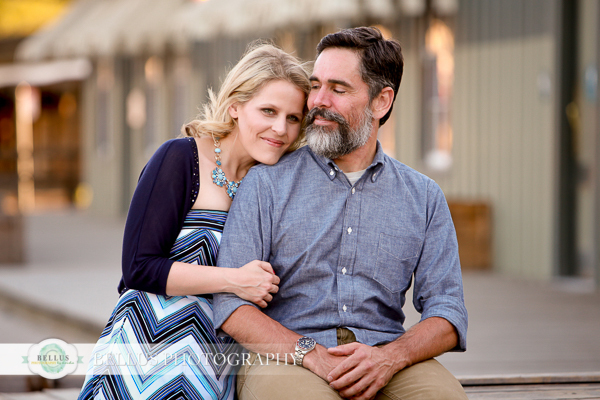 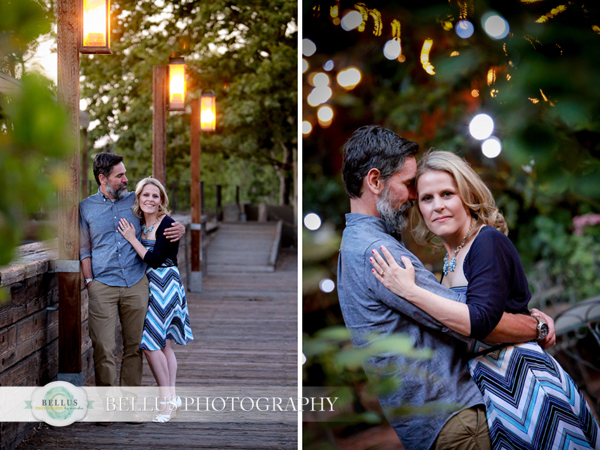 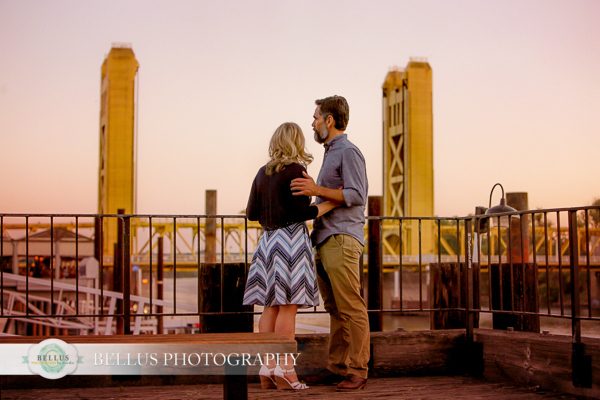 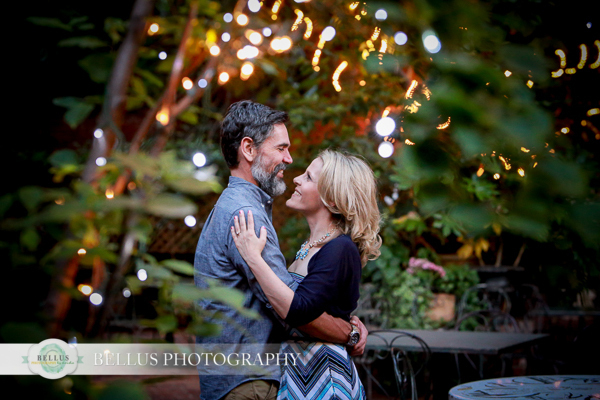 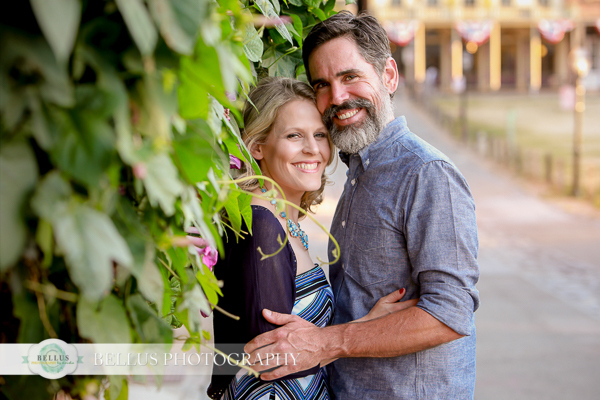 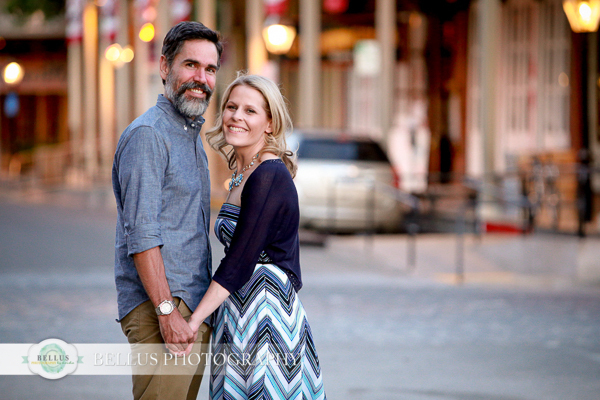 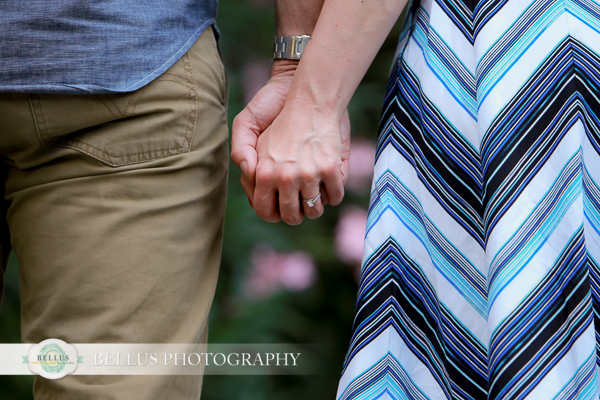 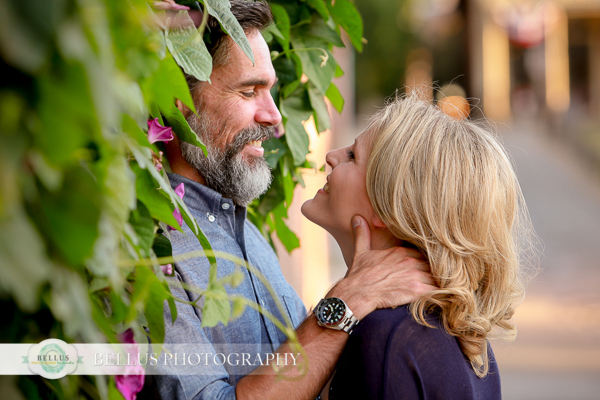 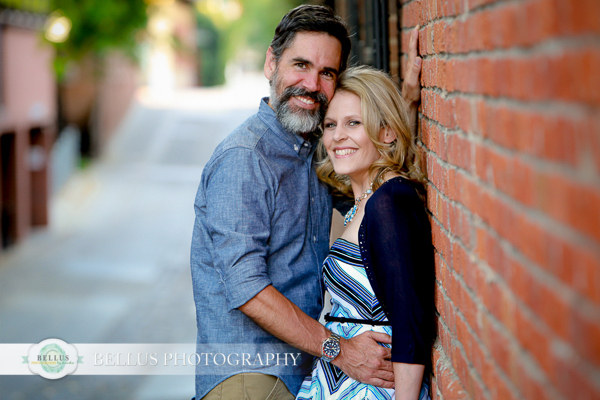 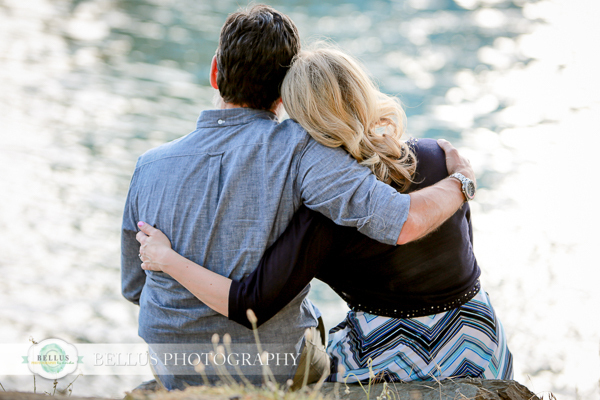 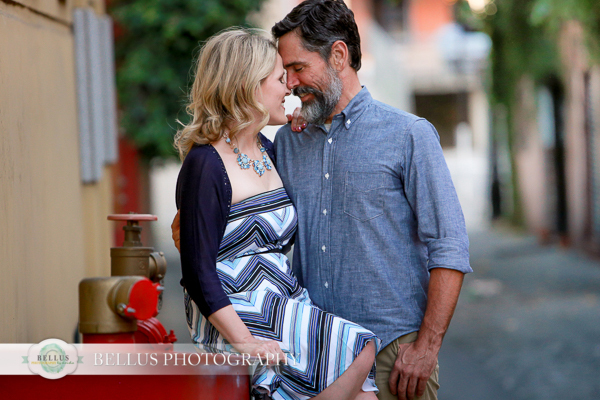 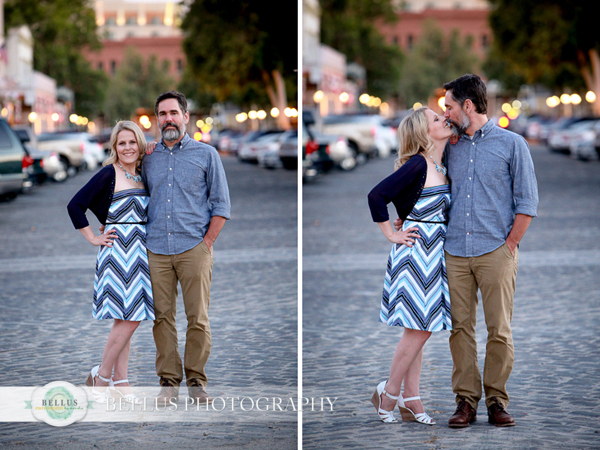 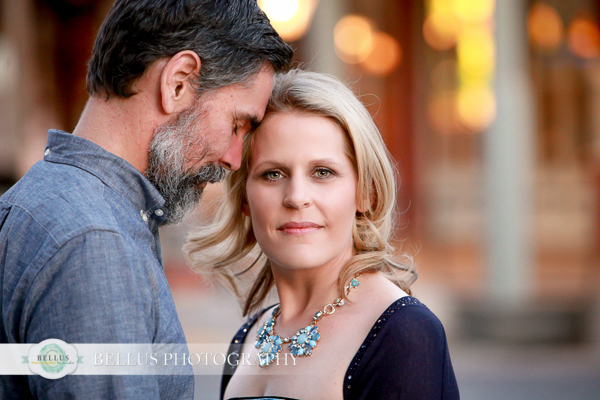 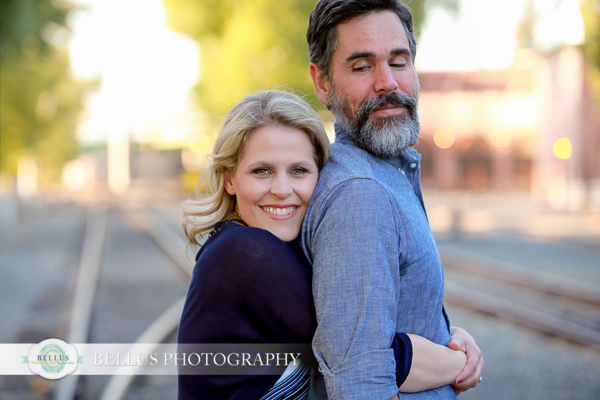 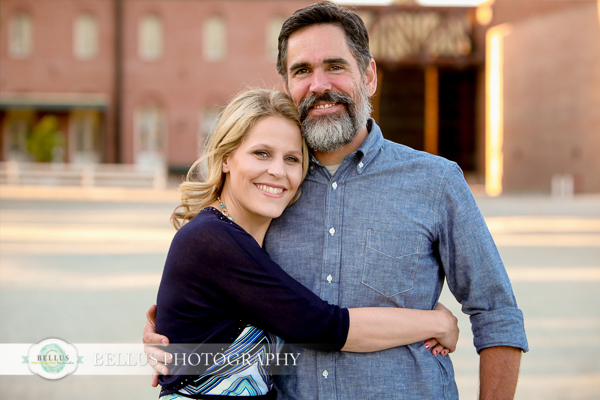 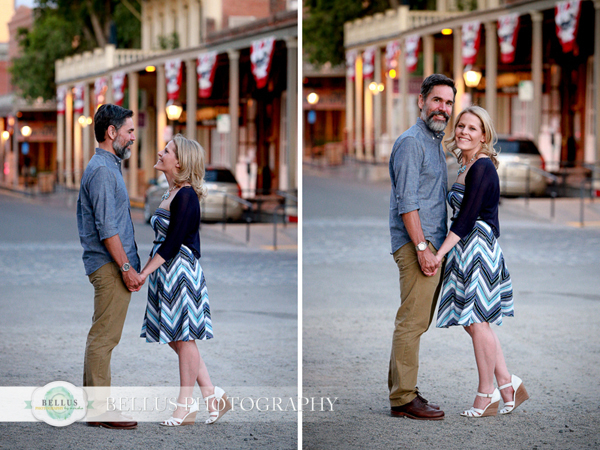 Devin proposed to Stephanie in Old Sacramento, so choosing where to capture their engagement session was easy. 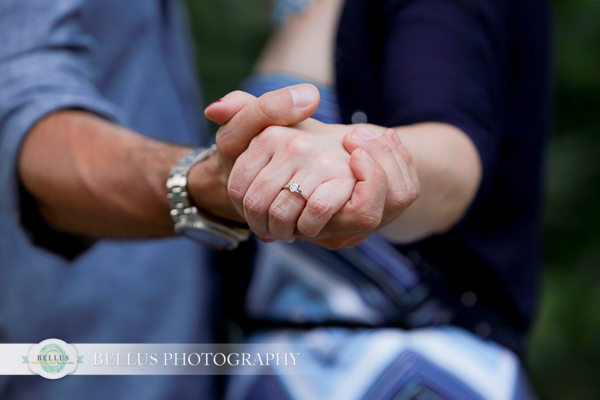 It was cute watching them remember that day as we walked around. 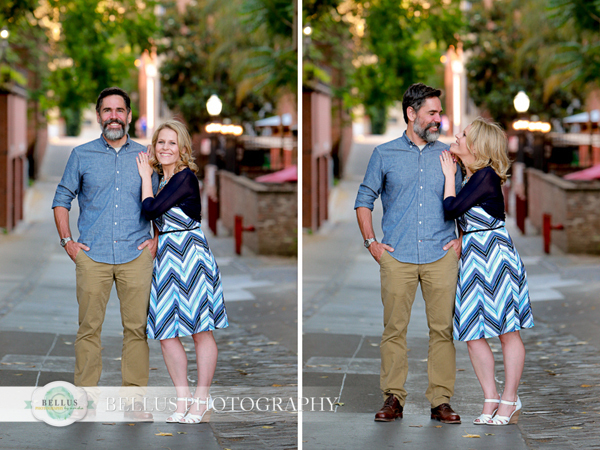 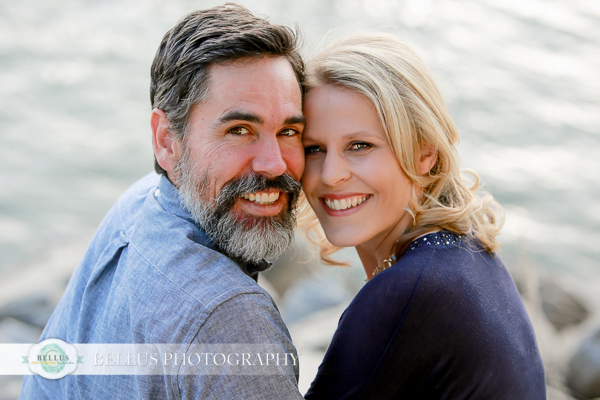 Such a warm and sweet couple, always with a big smile on their faces. 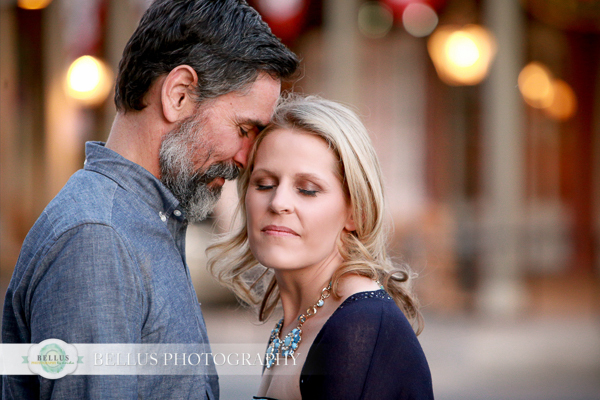 You can tell they have a love that will last a lifetime. 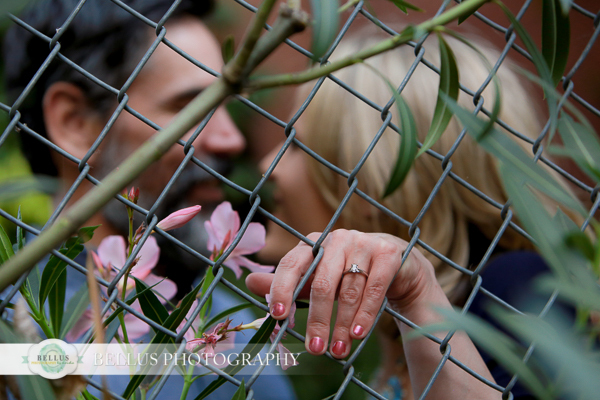 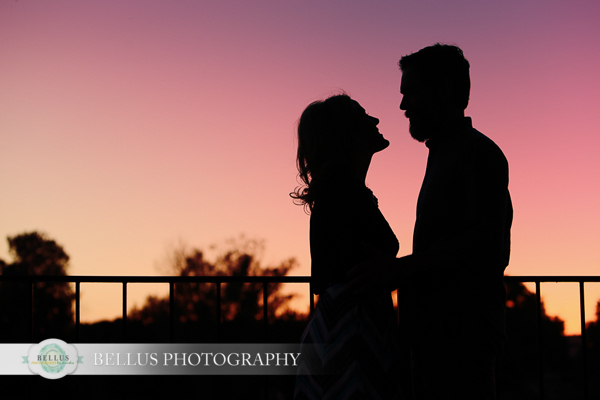 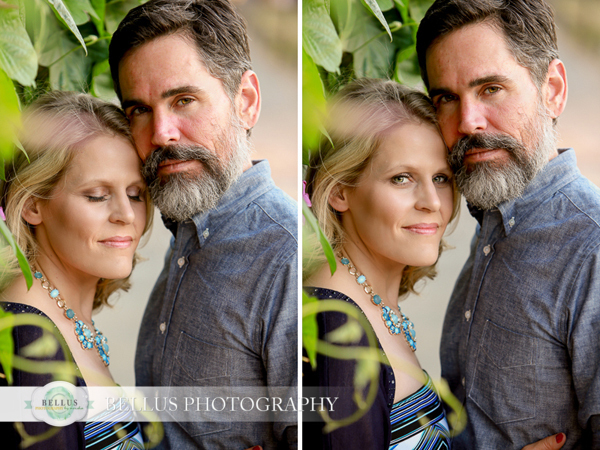 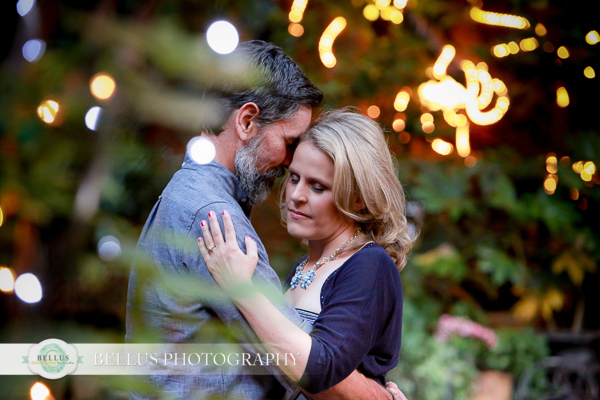 I’m looking forward to capturing their special day at Old Sugar Mill in Clarksburg later this year!